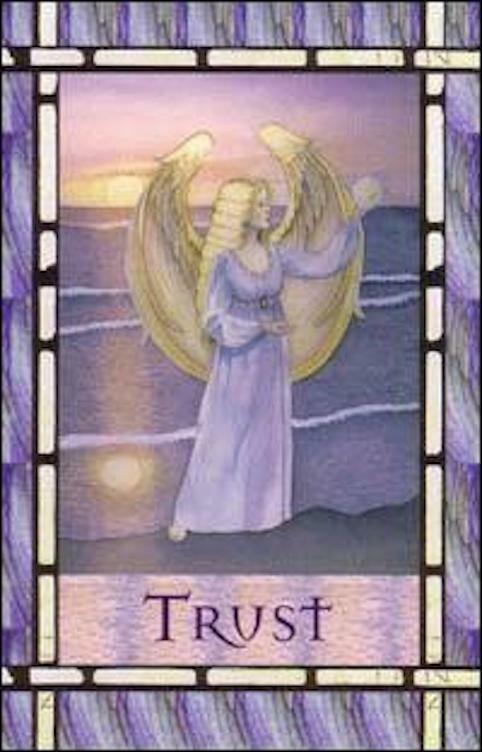 This entry was posted in Angel and tagged Angel Cards, angels, Archangels on December 12, 2016 by Janice. 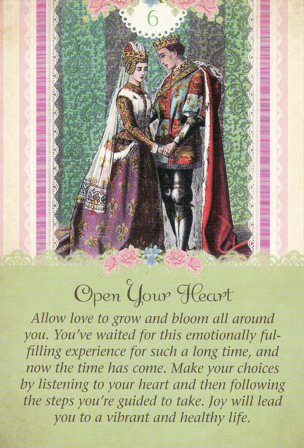 This entry was posted in Angel, Cards and Divination, Love & Relationships, Sprituality and tagged Angel Cards, love on October 7, 2014 by Sarah B. 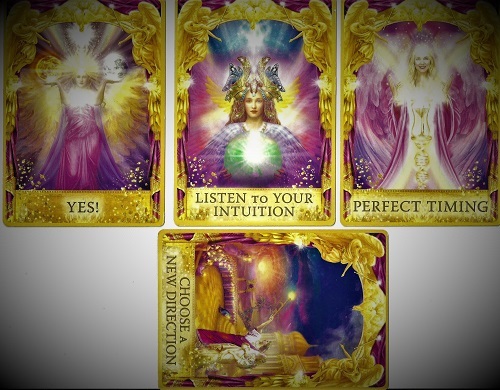 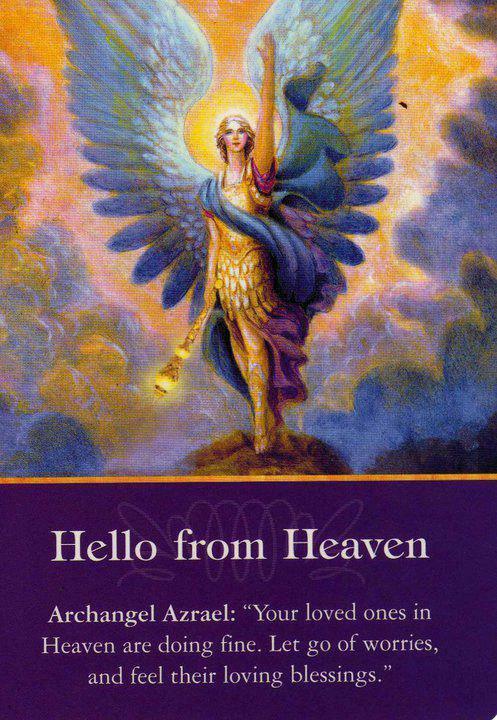 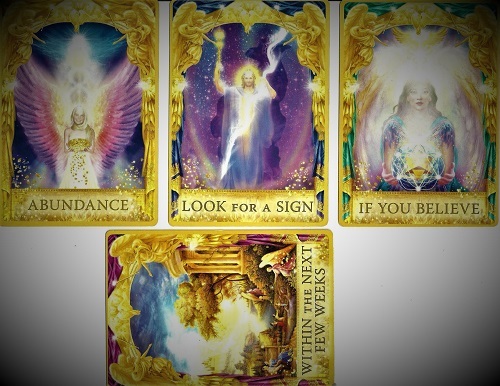 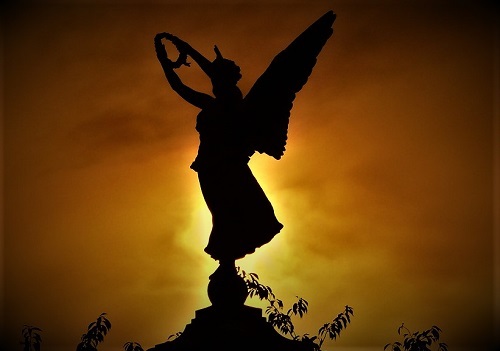 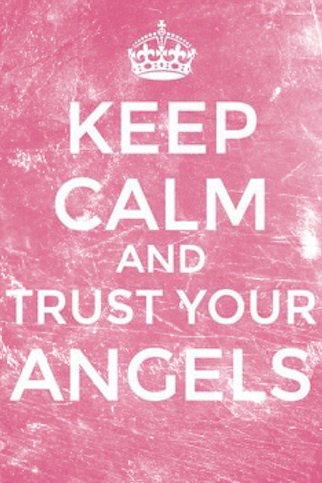 Did you know that the majority of angel cards are oracles and not tarot? 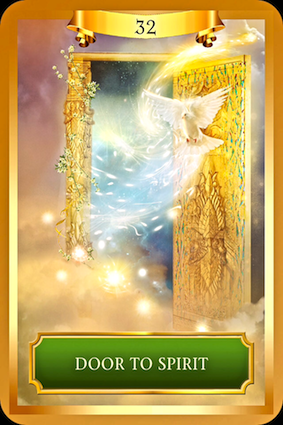 This entry was posted in Angel, Cards and Divination, Inspiration, Love & Relationships, Psychics, Sprituality, Tarot and tagged Angel Cards on October 5, 2014 by Sarah B.